First of all you need a Google account. If you don’t have one yet, just register for free. A little popup will appear that shows the custom search ID. Copy this string. As a side information: The naming convention of this is a little bit confusing. The first part of the above mentioned code (before the colon) is your Google User ID, the second part (after the colon) is the engine ID. Altogether it’s called “search engine ID”. That’s it for now. You can go back to this Control Panel once you’ve finished setting this up. 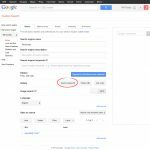 Install the Google Custom Search WordPress Plugin according to the documentation that came delivered with the plugin. 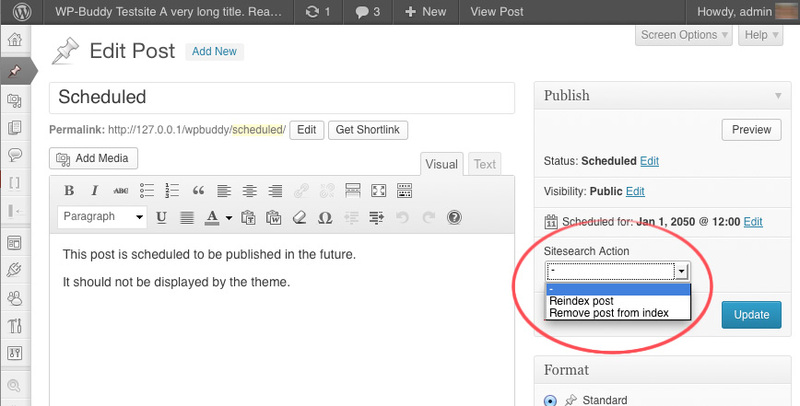 Go to the new menu that appears in your WordPress Administration panel: “Google Custom Search Pro”. 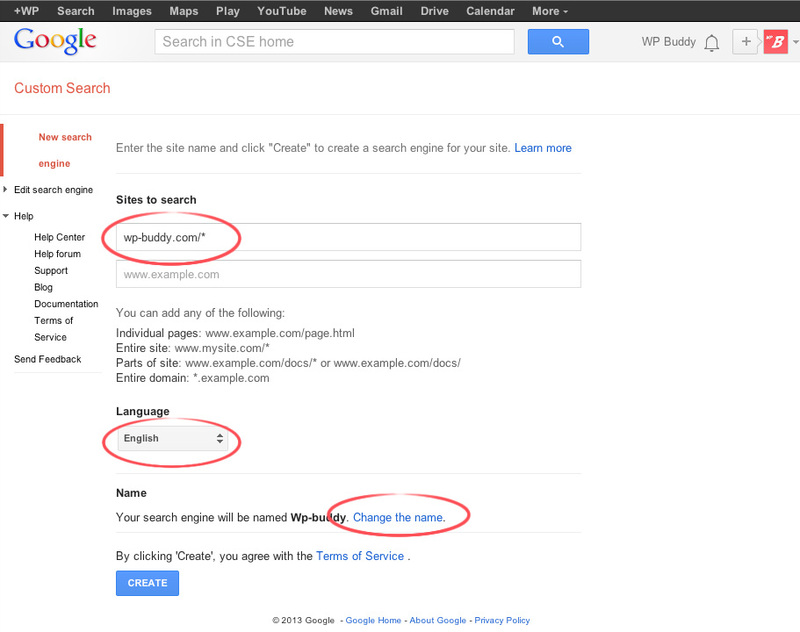 Follow step 1 if you haven’t a Google Account already. Follow step 2 if you don’t have a custom search ID at this time and read this if you don’t know where to find your purchase code. 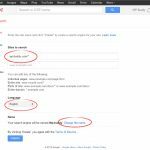 Save your settings and check if the plugin was able to log itself in to your Google Account (1). If not, please click the log tab (2) to learn more about the error. If everything is okay, click the “Layout” tab. Choose a search page by start typing at least three letters or just click the “Click here to create a new page” link to create a page instantly. That’s it pretty much. 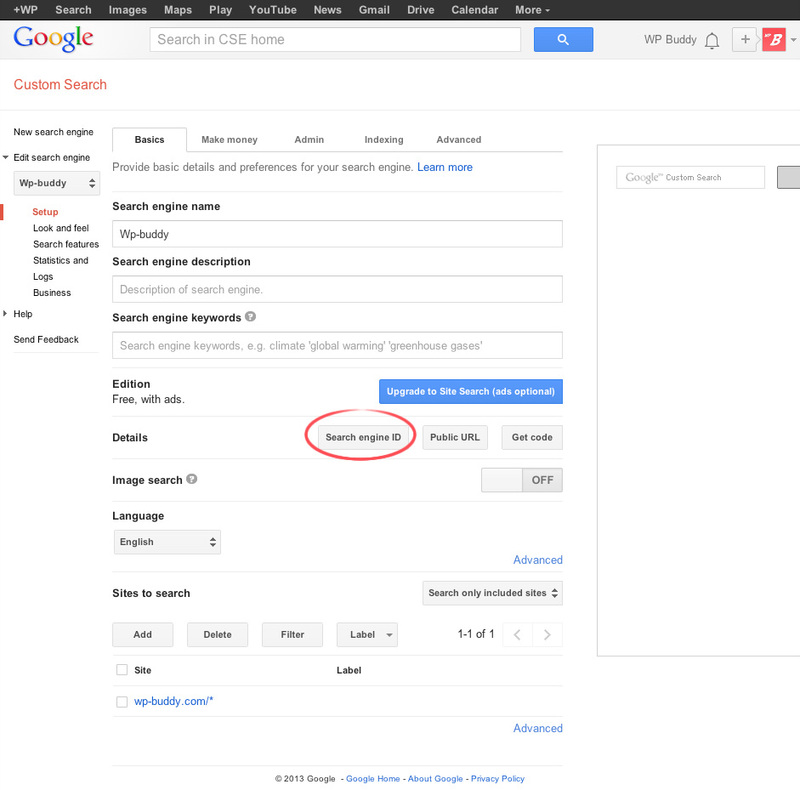 You can make a hell of a lot layout changes, but please not that some settings can only be activated if they also get activated right from the custom search control panel on google.com. With every custom search engine it’s possible to send new pages, posts or custom post types directly to the custom search engine index. 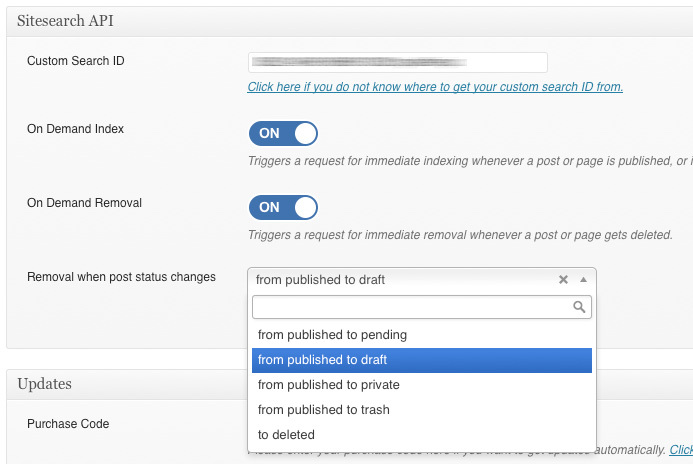 This actions are called “on-demand-index” (to send new pages) and “on demand removal” (to delete pages from the index). 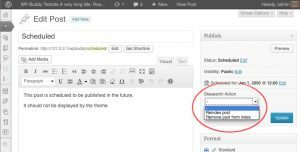 The on-demand-index function is called when a post, a page or a custom post type gets published (hit the “publish” button when editing a page). A post will be removed from the index when a post changes its status from published to pending. 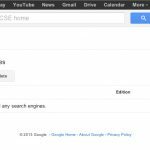 A post will be removed from the index when a post changes its status from published to draft. A post will be removed from the index when a post changes its status from published to private. A post will be removed from the index when a post was moved to trash. A post will be removed from the index when a post gets deleted. Click the on/off button to turn this section to ON.